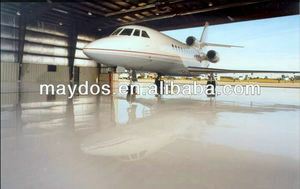 * Towel two layers of epoxy slurry (a rough layer followed by a fine the layer) on the surface to required thickness. Usually 5-7 days after every detail confirmed and down payment received as negotiated. Q: What's your payment terms9 A: We perfer 30% down payment for material preparation and 70% balance payment before shipment. 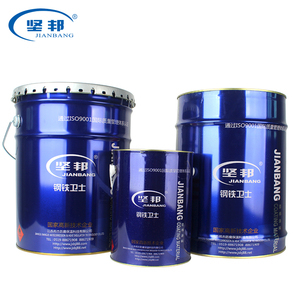 2 YRS Anhui Jindun Paint Co., Ltd. Thank you very much for your interest in VIT paints, below are some questions you may want answers. 1.Can I visit VIT Paint factory9 Can your factory arrange transportaion for me9 My dear, it is a great honor to invite you to visit VIT Paint factory. 2.Can your factory print our brand on the product9 We will use silk print brand or put brand label on the product with permission from customers. 6 YRS Union (Foshan) Chemical Co., Ltd.
We focus on a series of personalized products with more competitive and attractive in this field. 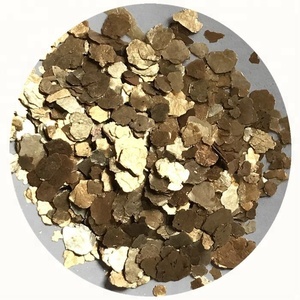 3.High surface hardness and good density, good abrasive resistance and good tenacity. Q: Do you provide samples 9 is it free or extra 9 A: According to the actual situaton. Q6: How many days does it take to finish whole painting project9 A: The re-coat time of each layer is usually 8 hours, namely you can finish one layer today,and tomorrow start another layer. 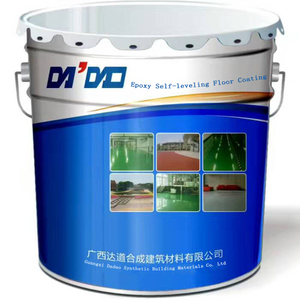 Q7: When can I use the newly painted floor9 A: After applying epoxy floor paint, you will need maintenance about 7~10 days, no people walk,no maching running. For More and details & notice, please visit our website at: or scan the QR Code for instant visit: It is our goal to provide one-stop service for you to achieve perfect flooring project. 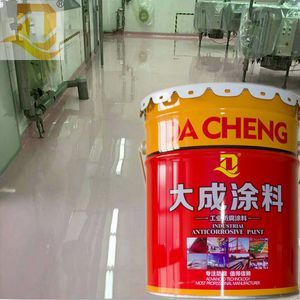 1 YRS Shandong Ruisan Chemical Technology Co., Ltd.
1 YRS Zhangjiagang Jinchang Chemical Industry Co., Ltd.
Alibaba.com offers 9,401 industrial floor paint products. About 33% of these are building coating, 14% are other paint & coating, and 5% are appliance paint. 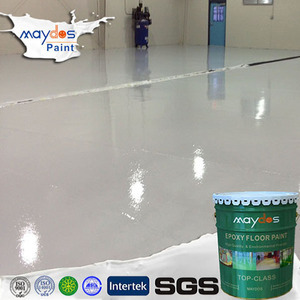 A wide variety of industrial floor paint options are available to you, such as building coating, appliance paint, and boat paint. You can also choose from epoxy, acrylic, and polyurethane. As well as from brush, spray. And whether industrial floor paint is free samples, or paid samples. 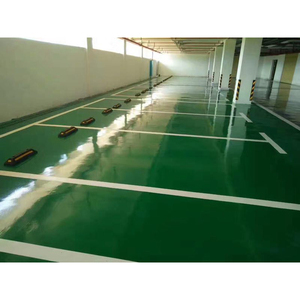 There are 9,401 industrial floor paint suppliers, mainly located in Asia. 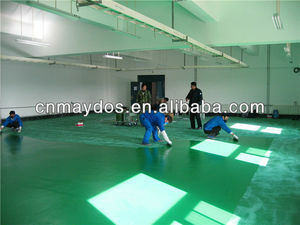 The top supplying country is China (Mainland), which supply 100% of industrial floor paint respectively. 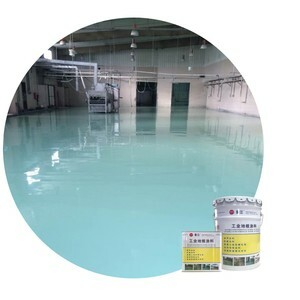 Industrial floor paint products are most popular in Domestic Market, North America, and Southeast Asia. You can ensure product safety by selecting from certified suppliers, including 2,899 with ISO9001, 1,810 with ISO14001, and 1,359 with OHSAS18001 certification.